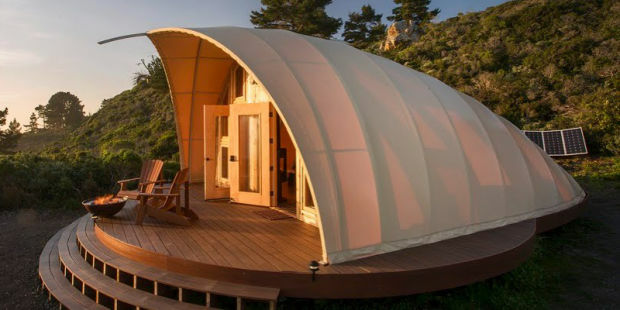 Glamping is not a cute phrase created by the mating of the words, ‘glamorous’ and ‘camping’. 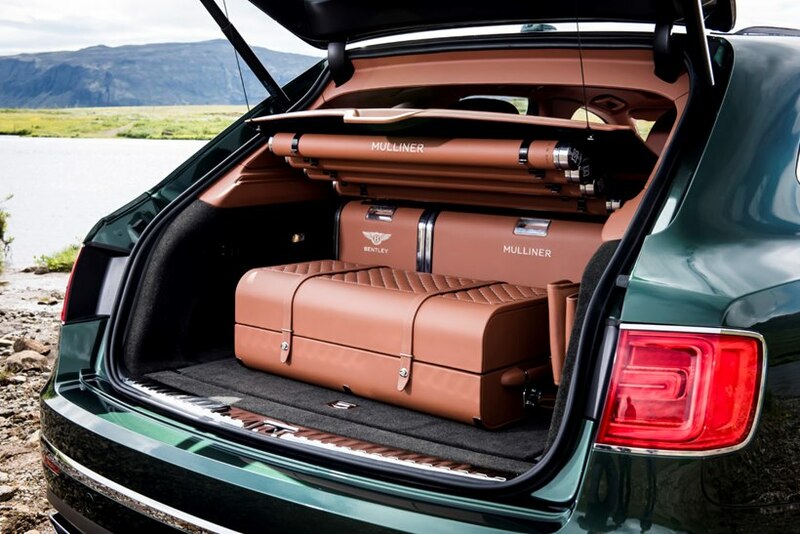 It is formed from the acronym, “Gentlemen’s Luxury As Made Planning & Inspiring Nature’s Greatness.” Okay, so maybe we made that up… but we think we make a pretty good point. 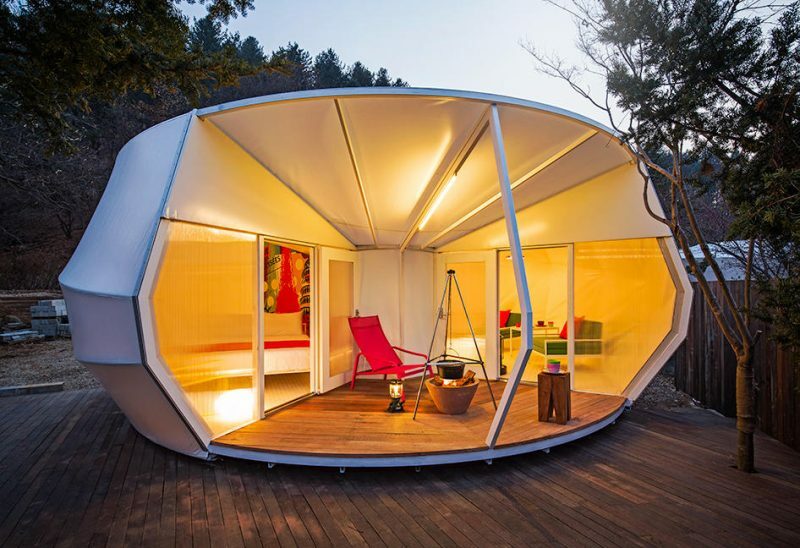 The most luxurious tent cabin – doesn’t have to be the most difficult (or complex) to build. But your vision does need to be grand. 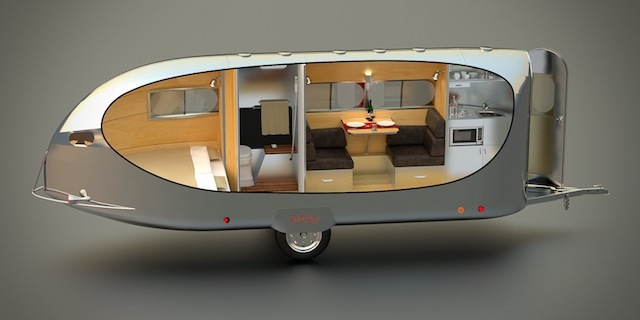 Will Smith (photo above and below) might say that a trailer, fifth wheel or mobile home offers the most luxury and access to modern technology. 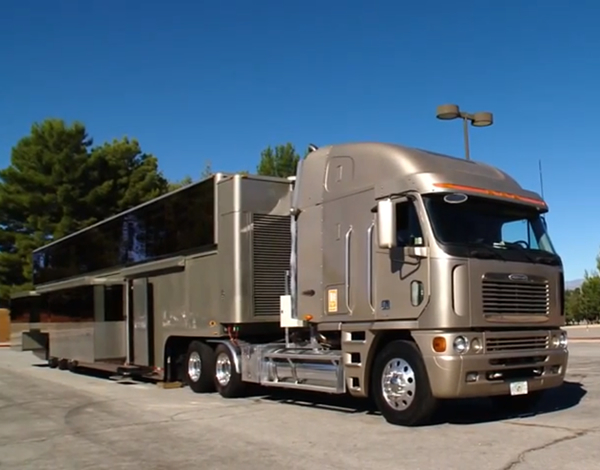 This two-story ‘trailer’ is a 1,200-square-foot mobile home with 14 TVs and only costs a cool $2.5 million. 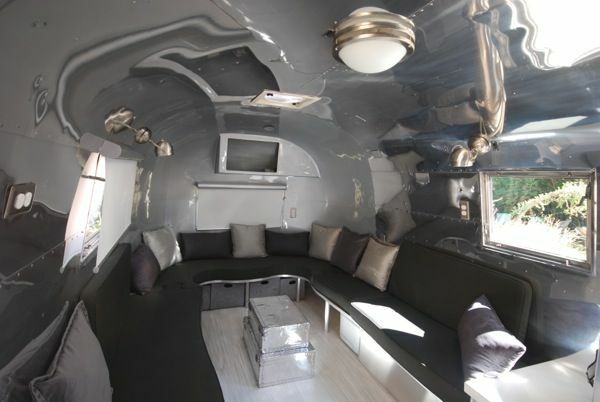 Or you could rent this double-deck mansion on wheels for $9,000 a week if you’re on a budget. 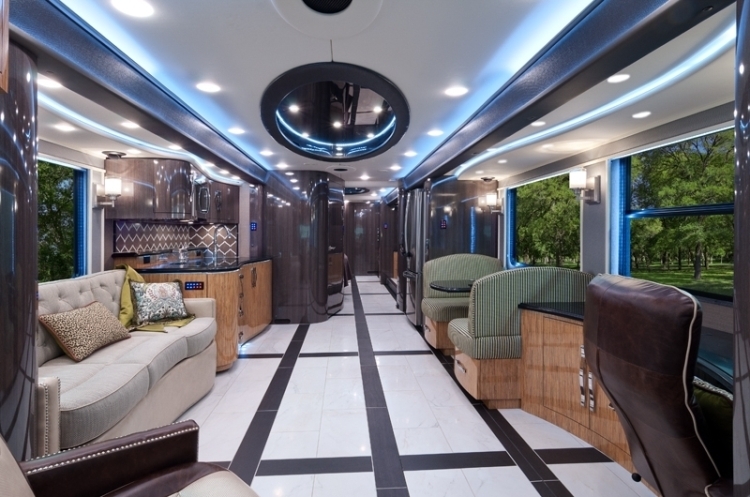 This mobile home isn’t too shabby, either. 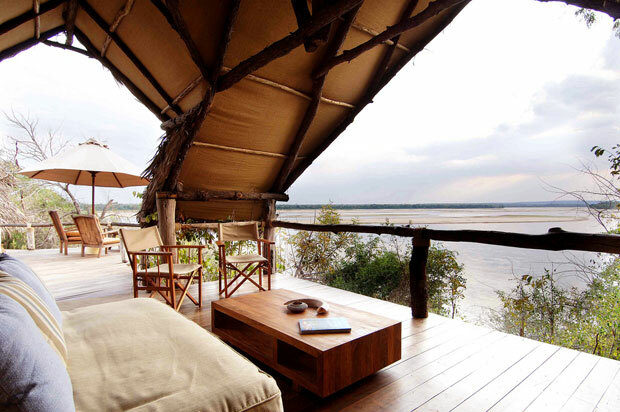 But others might argue that all that luxury takes away from the elements of nature. 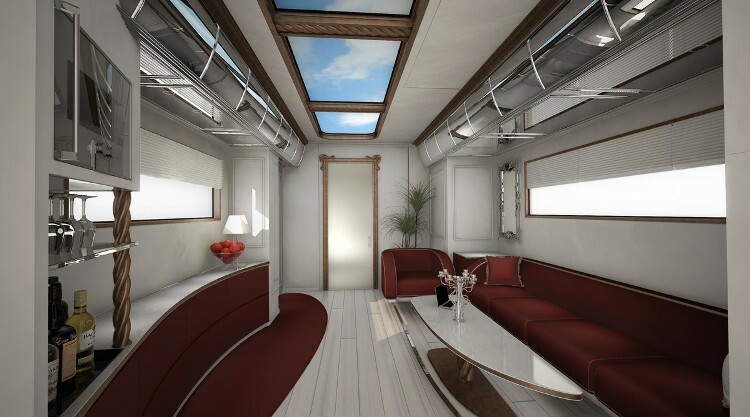 Well, we could say that every pane of glass in a luxury trailer offers the opportunity to peek within the soul of the universe as an ‘observer,’ rather than a ‘participant’. 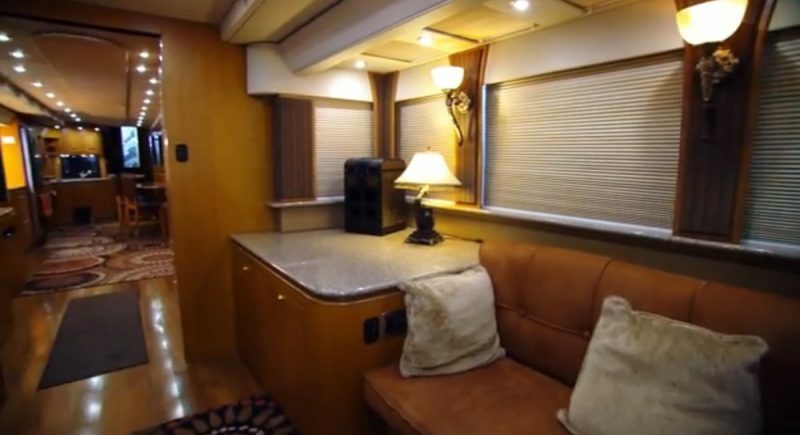 Or we could just expand on the ‘peeking’ philosophy and remove an entire section of wall to enjoy a more ‘theater quality’ nature viewing experience. 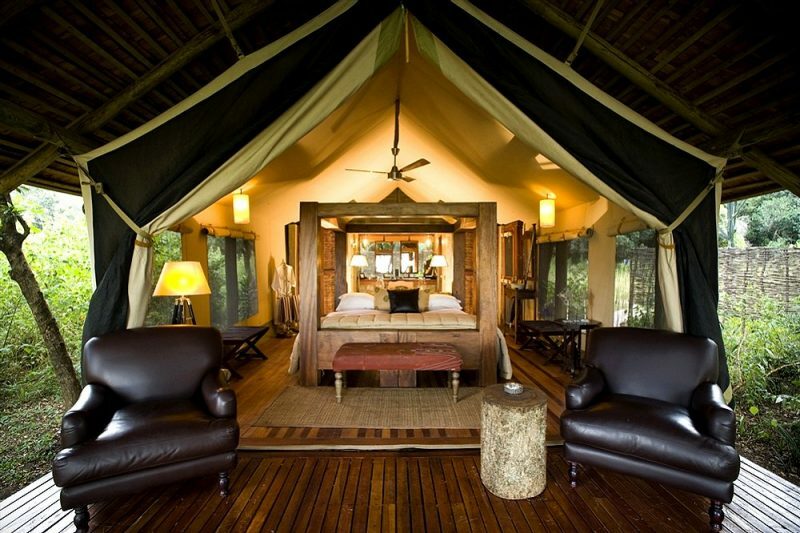 Glamping at it’s best might be an African safari in places like Kenya or Tanzania, where big game run wild with spectacular views of the Serengeti, and luxury accommodations are not compromised. 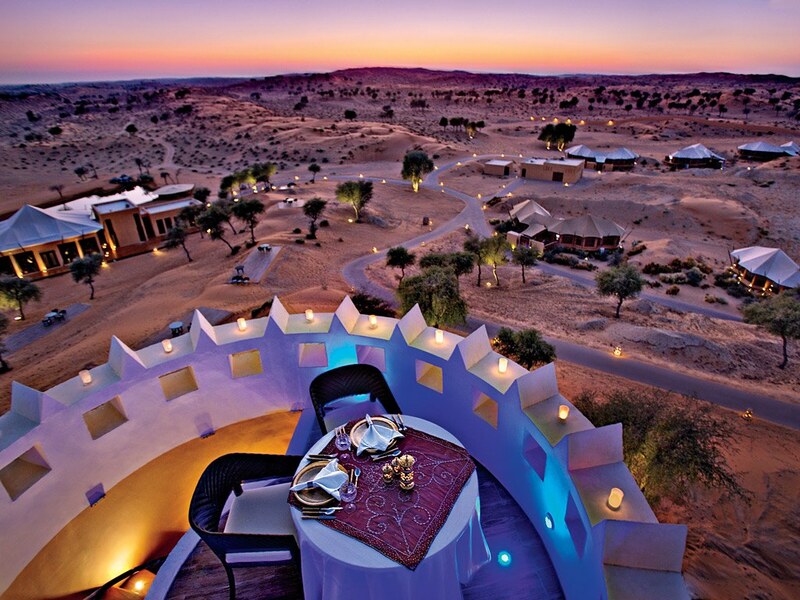 Imagine watching lions chase down a gazelle from your hot tub while sipping Dom Perignon, and a four star chef preparing your dinner. 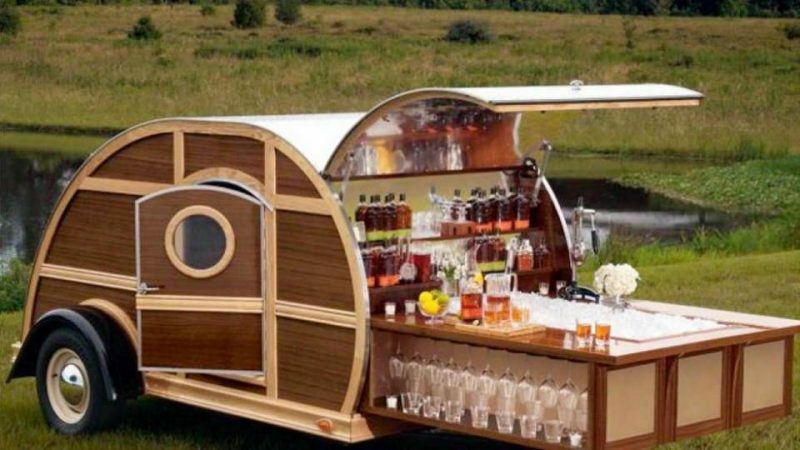 Sounds amazing to us. 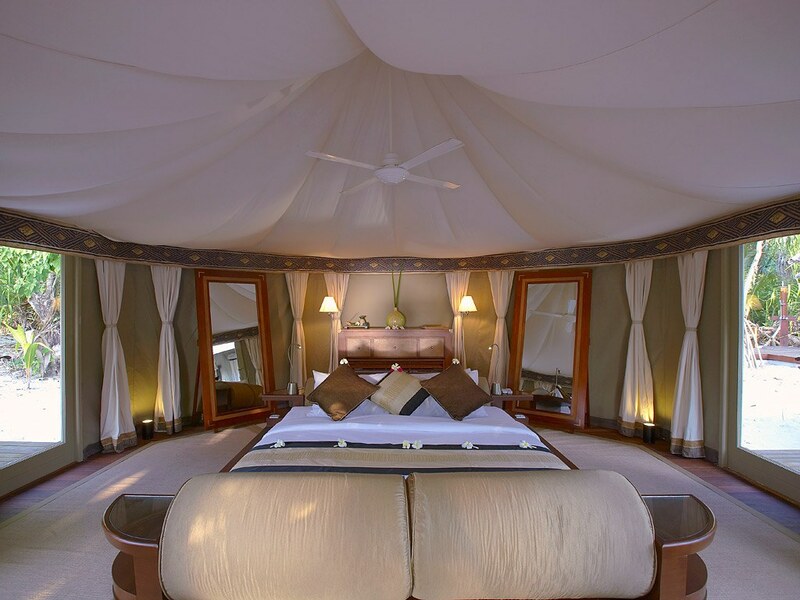 Have a look inside this safari glamping tent – practically all the creature comforts and amenities of a 5-star hotel. 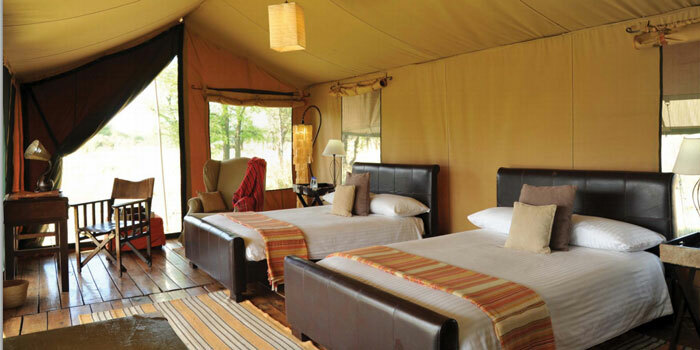 One could say that Glamping is an experience, where you enjoy majestic and spectacular views without sacrificing comfort. 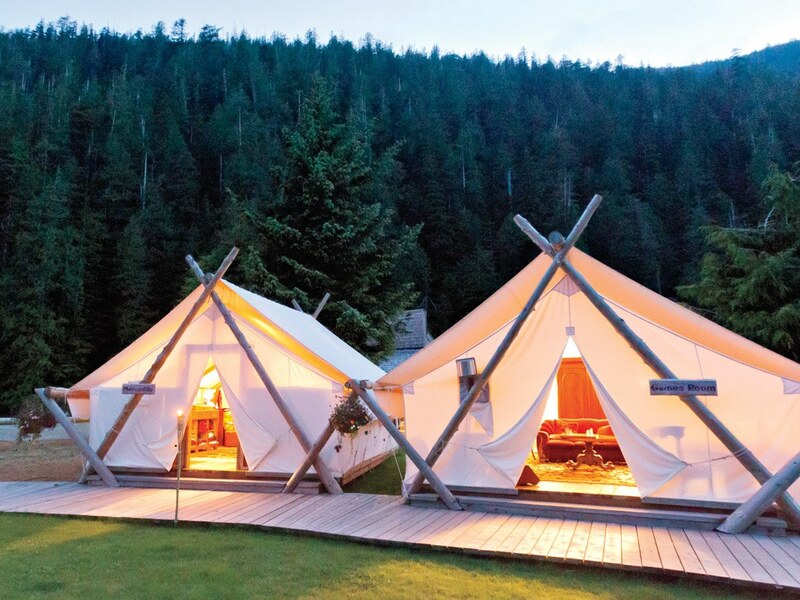 Some of the best glamping options are truly off the beaten path. 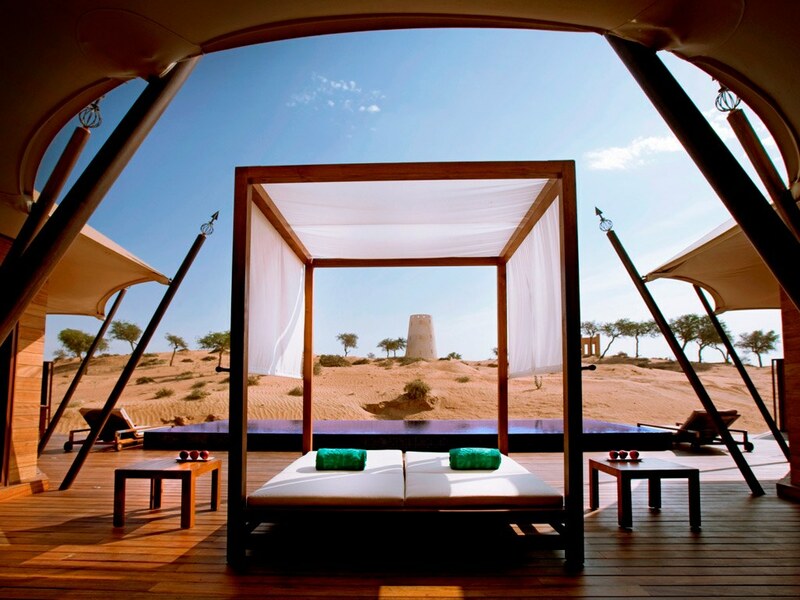 Such as the Banyan Tree Al Wadi (United Arab Emirates) with over 130 white-topped, wood-platform tents. 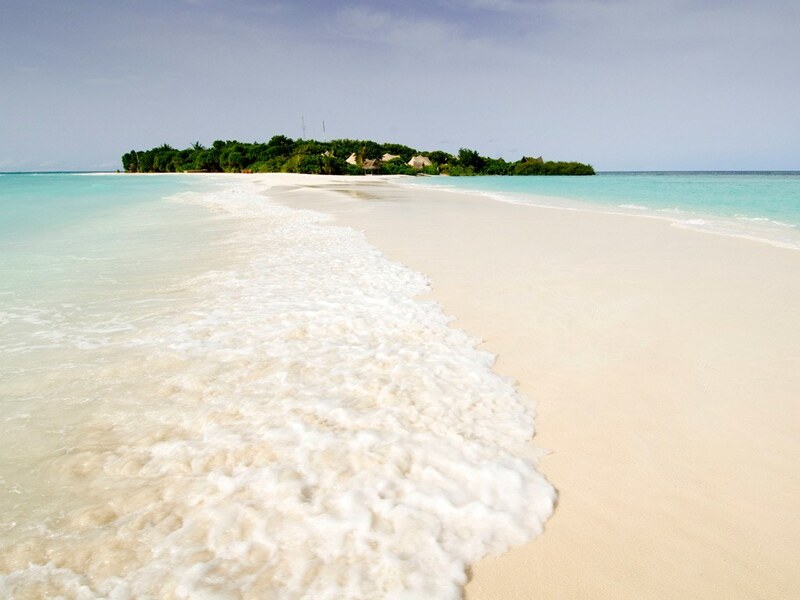 Or a trip to Madivaru, Maldives for an unforgettable stay. 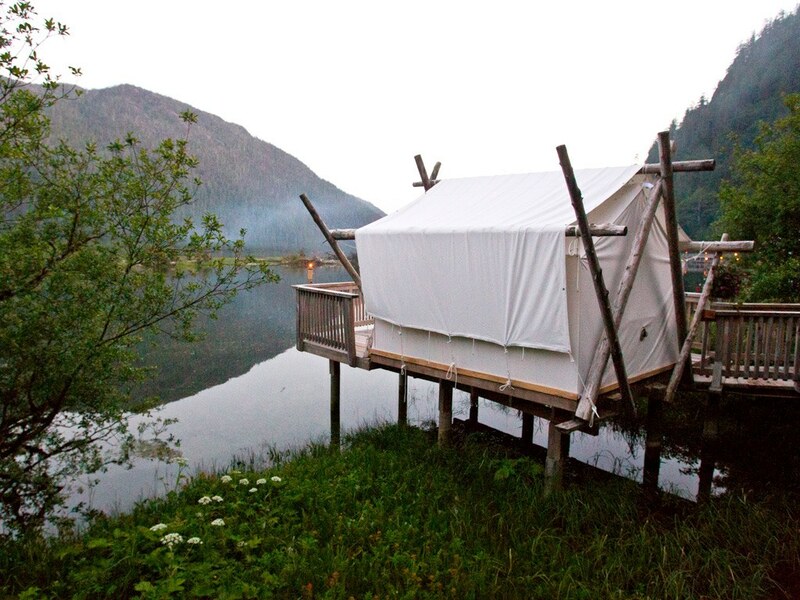 Or perhaps the Clayoquot Wilderness Resort in Tofino (Vancouver Island, Canada) is more to your liking. 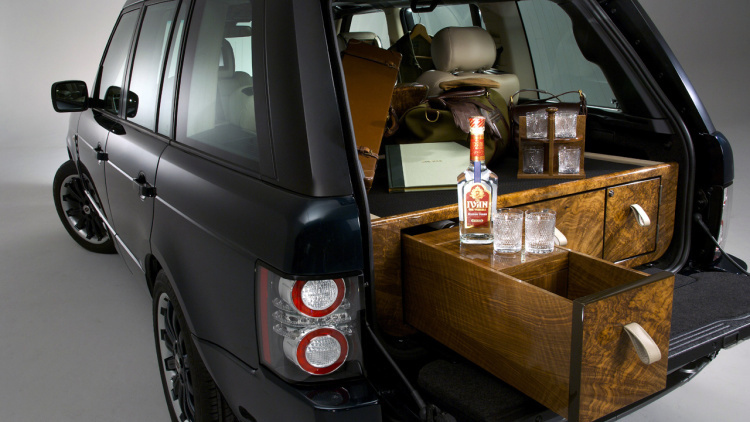 For the privileged few, glamping might entail an excursion in an SUV to get away from it all. 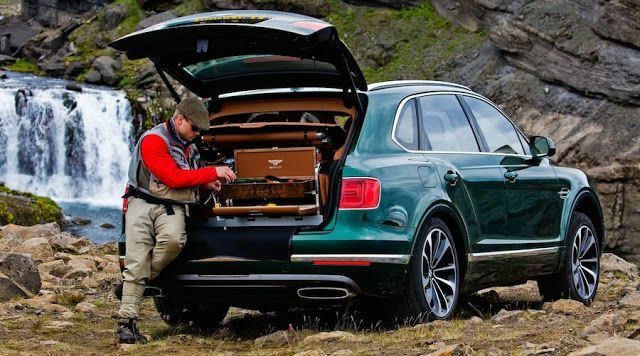 Like this Bentley Bentayga complete with a fly fishing setup in the cargo area. 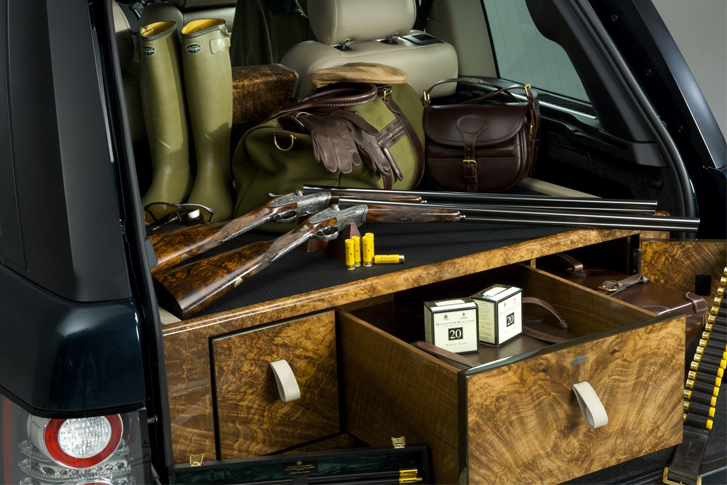 The Holland & Holland Range Rover takes care of glamping necessities, such as a cooler for champagne, a bar and place for guns. 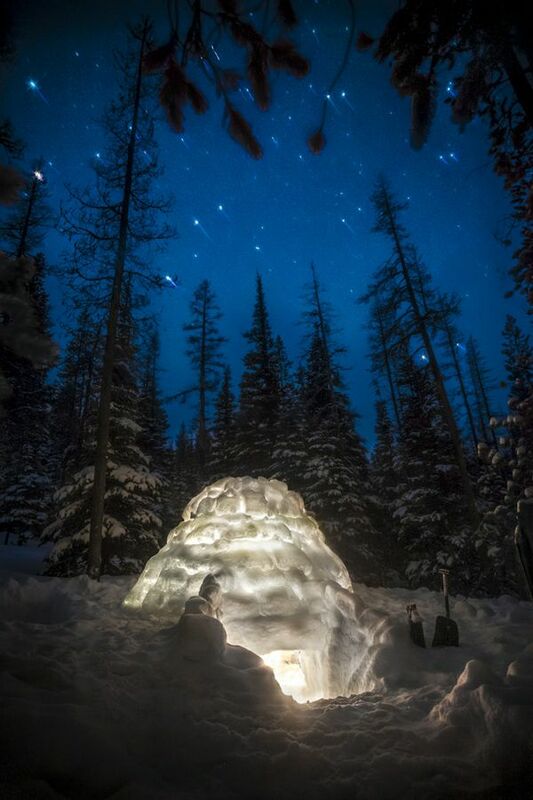 Does a man become closer to nature the farther he digs into the ground? 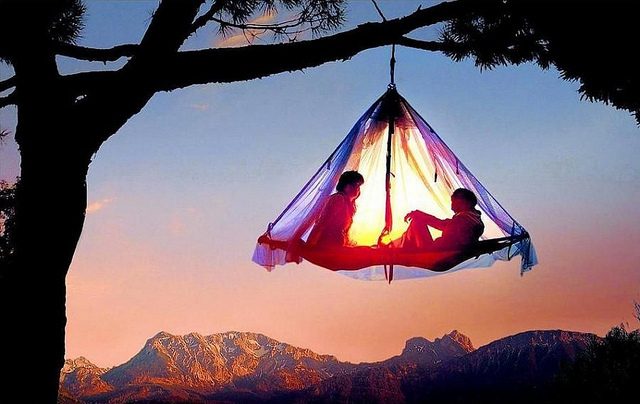 Or the higher he reaches to the sky? 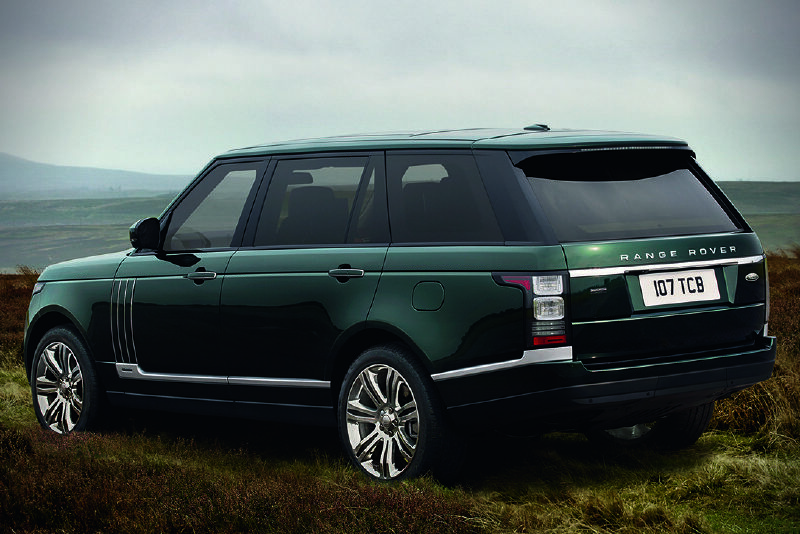 Well, we don’t think you could go wrong either way. 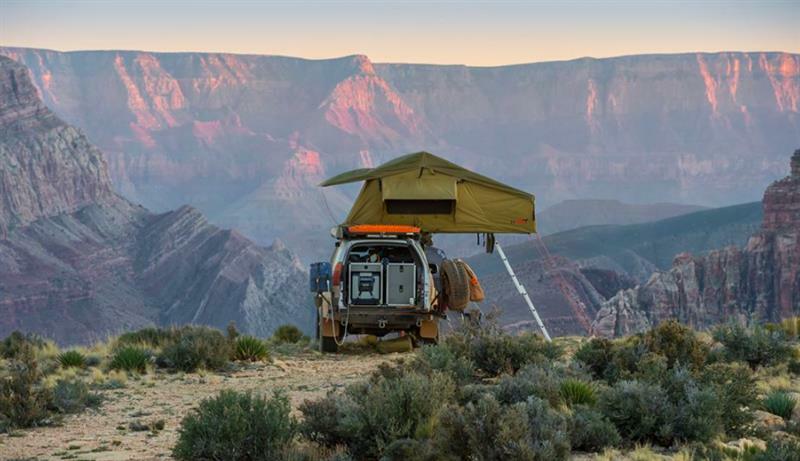 How should a man define luxury camping? 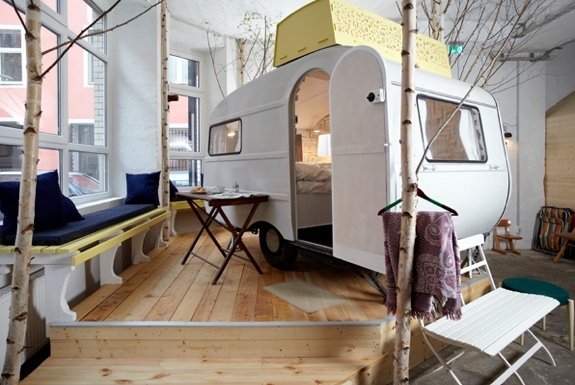 This hotel in Berlin, Germany (above), thinks that luxury is about bringing the entire camping experience indoors. 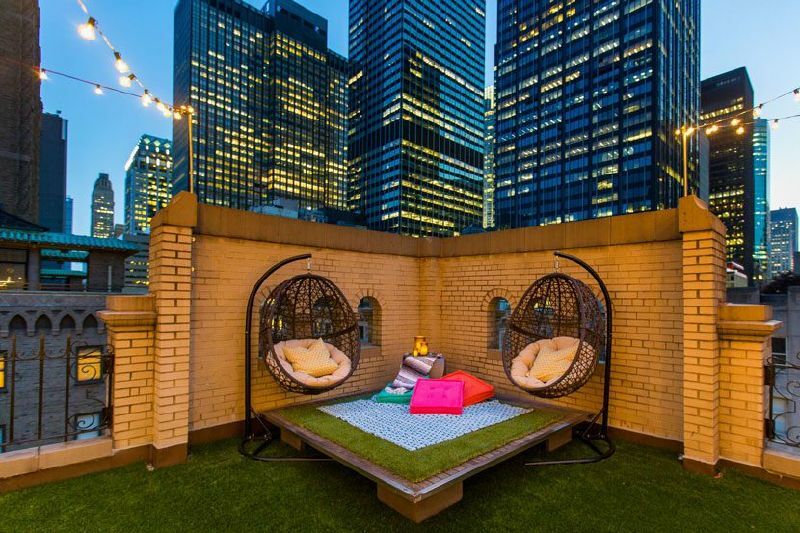 This designer in New York City thinks that glamping is when your walls are inspired by a combination of organic and synthetic artistry. 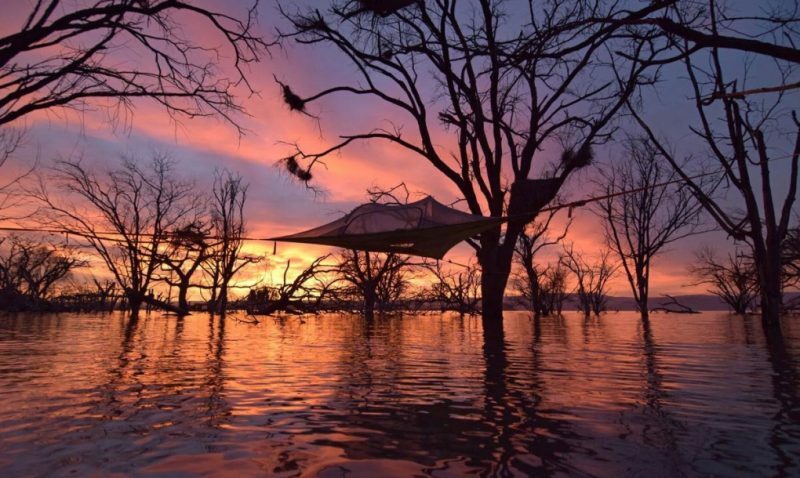 But your ceiling and lighting… well, those are mostly provided by Mother Nature – and we agree for the most part. 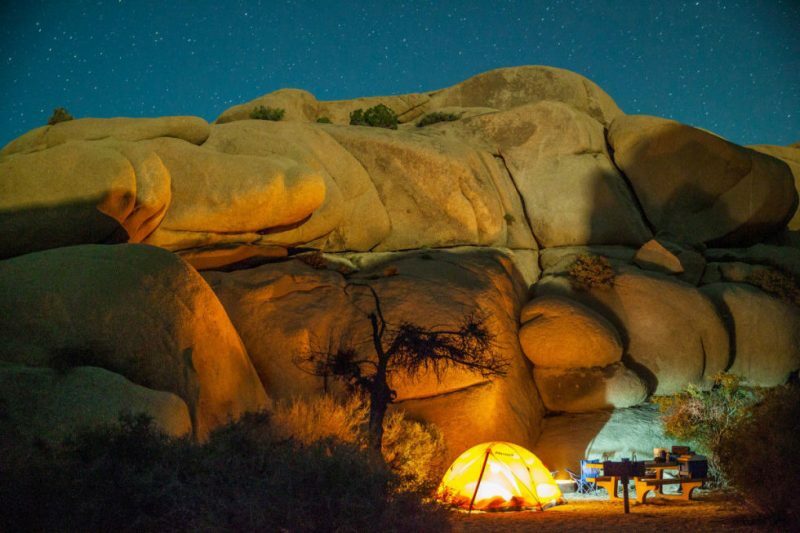 What we really think is that it is not about the destination your headed… but your determination to make the most of wherever you’re at.